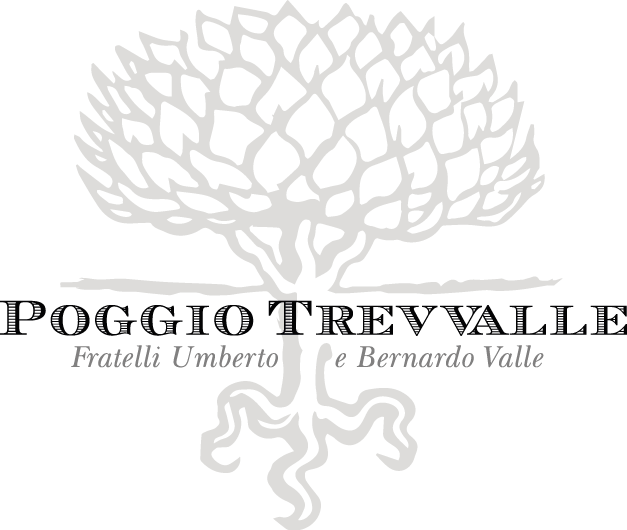 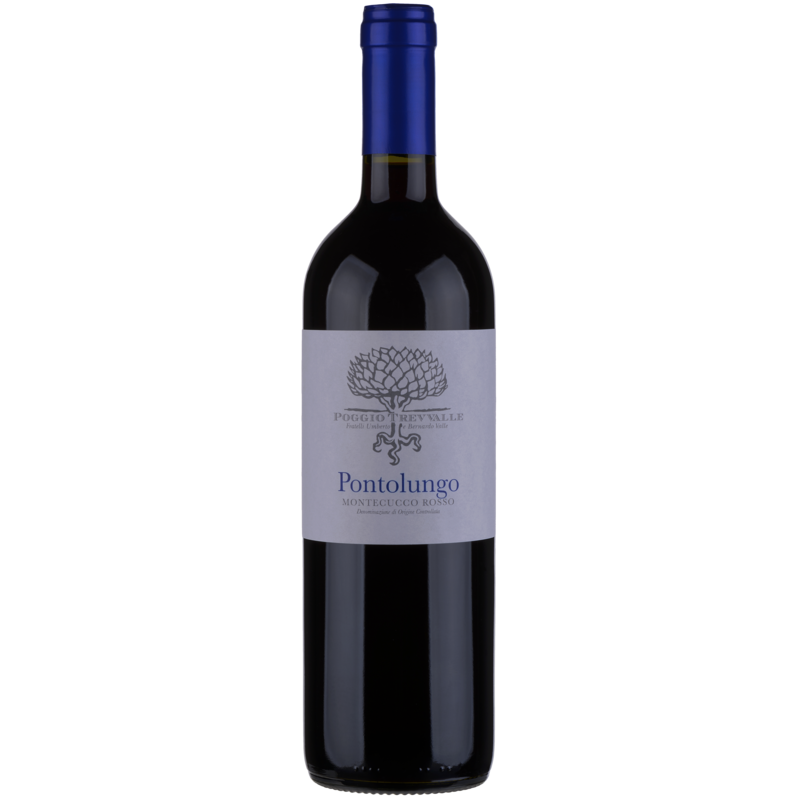 A soft, round and pleasing wine made from a blend of Sangiovese, Cabernet Sauvignon and Merlot grapes, these last two grown on the north facing side of Poggio Trevvalle, on clayey soil. 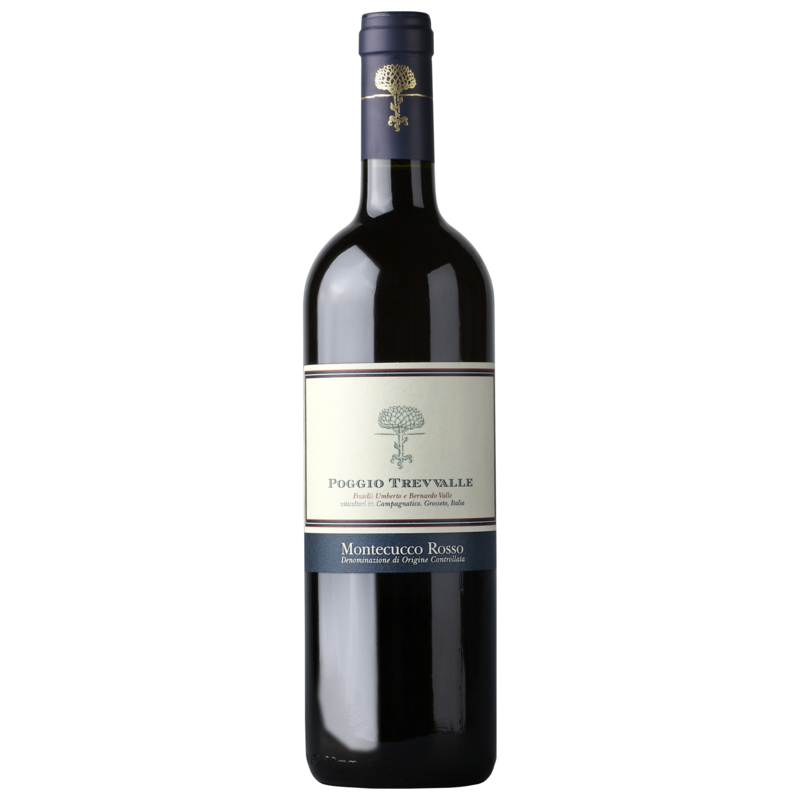 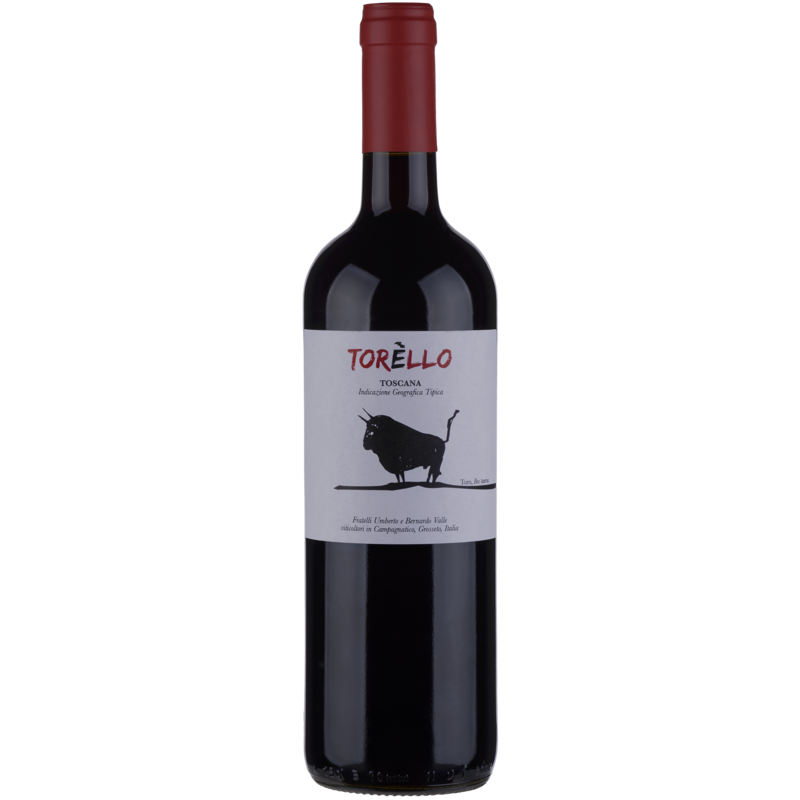 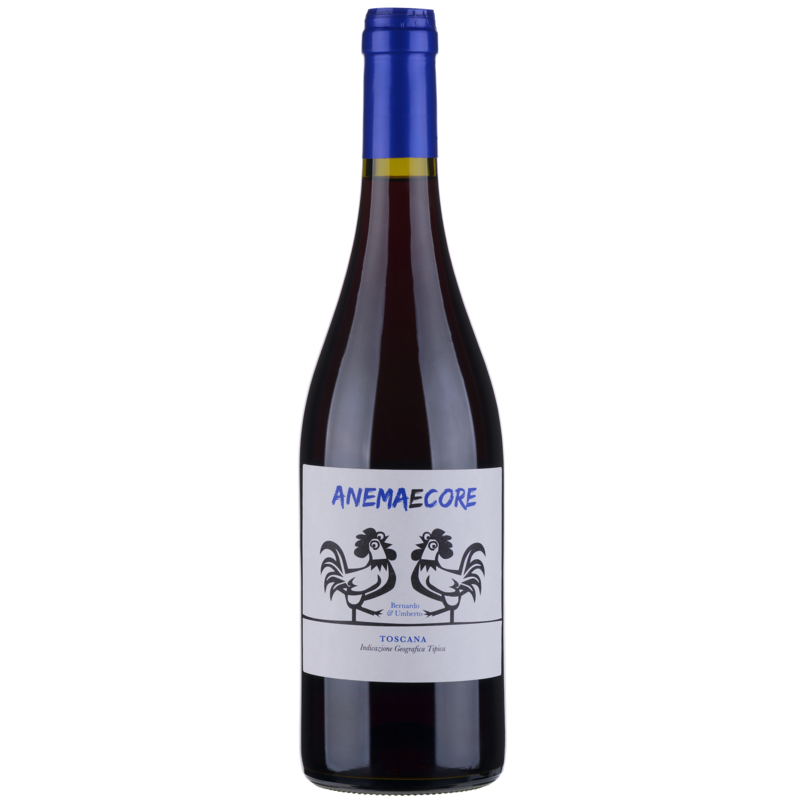 Well-structured and fullbodied, with aromas of blackberries and blackcurrants along with balsamic notes that lead into a long, ripe, spicy finish. 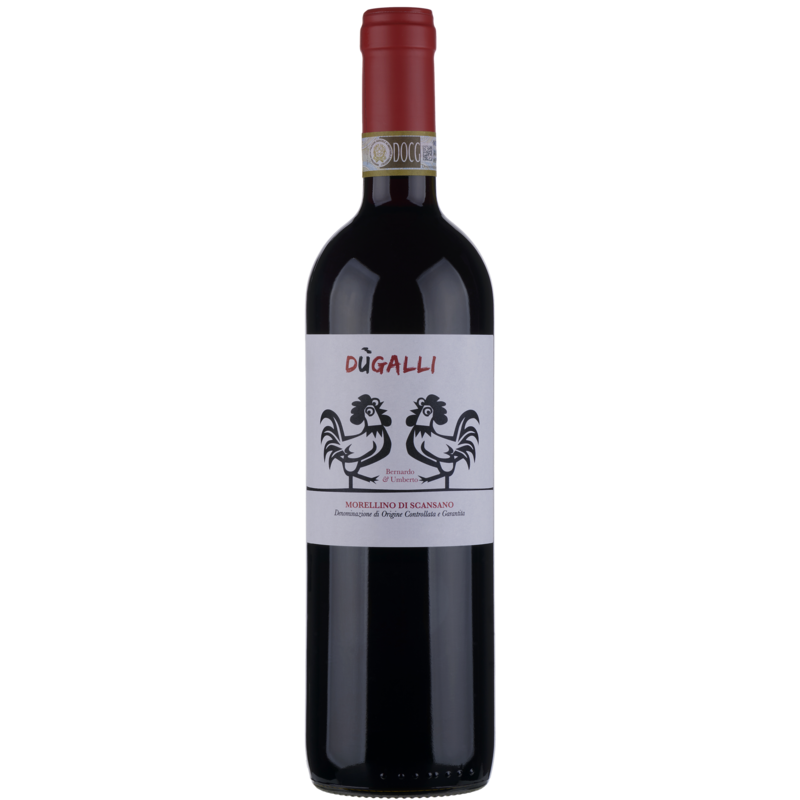 Perfect accompanying red meats, game and rich pasta dishes.